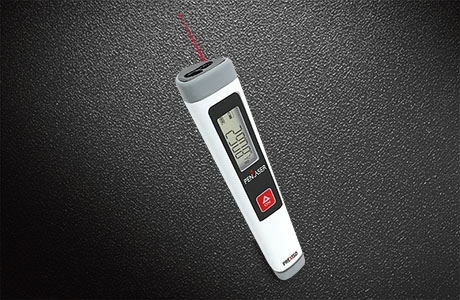 The PREXISO P40 laser measure functions including area, distance, length, volume, continuous measurement . Inverted backlit LCD display allows user to see information in dark areas with better resolution. Measuring distance extends to 135 Ft. with +/-3mm accuracy. Distance range – measures up to 135ft/ 40m. Automatic area and volume calculations.